If you love dogs, this is the course for you! 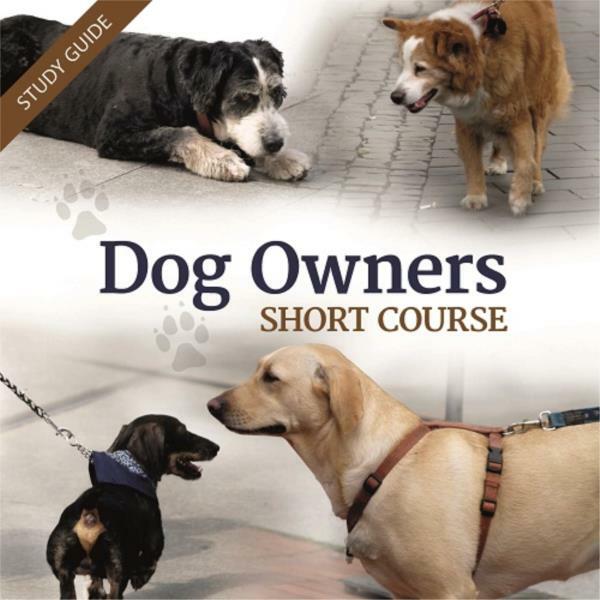 The Dog Owners Short Course is a great course for any dog lover. If you know the physical and psychological needs for your dog, this will help your best friend be more happy and healthy. This 20 hour short course covers the following 6 lessons - dogs and humans, basic dog care, dog breeds, selecting the right dog for you, biology of dogs, basic health, dog psychology, grooming and working with dogs. At the end of each lesson, you will be given a short interactive test to undertake, which will provide an indication of how your learning is progressing. Upon completing the very last lesson, you will be offered a more thorough automated test or examination. This final assessment can be undertaken at any time of day or night; and any day of the week; and if you achieve an overall pass (60% or more); you will be able to obtain a "certificate of completion" with your name and completion date on it. 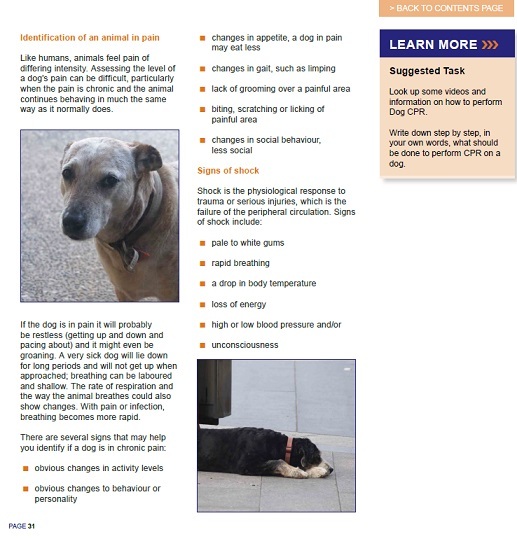 Dogs and Fire Emergencies – How prepared are you? If you understand a dog's physical and psychological needs; you will make better choices about the dog you have and how it is treated. 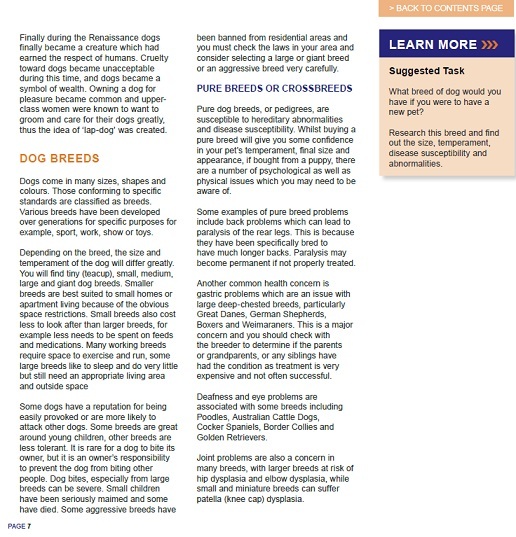 Your dog will have a better quality of life and so will you - not to mention that the problems that may arise will be less likely and probably less dramatic.